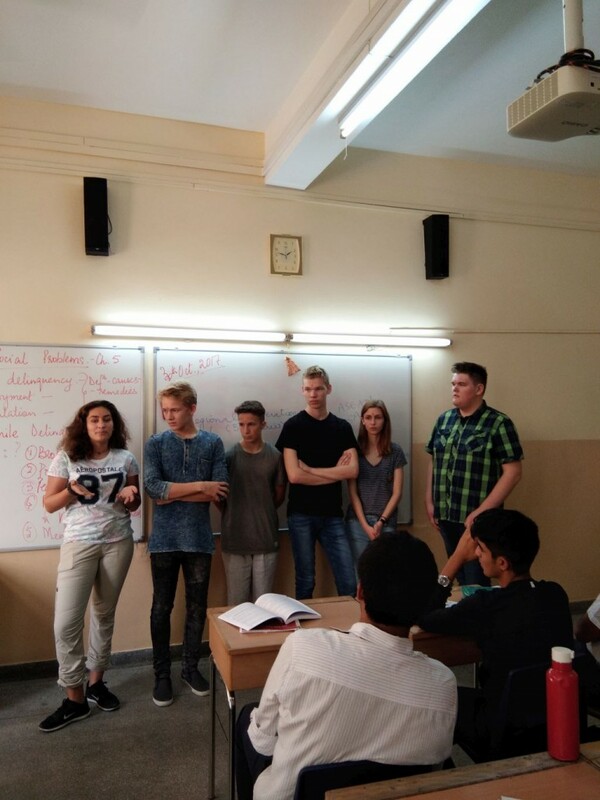 TSRSA hosted 22 students accompanied by Dr. Angela Senst, Head of the Department of English, and Mr. Udo Menski, Vice-Principal, Hölty-Gymnasium, from 29th October to 8th November, 2017. 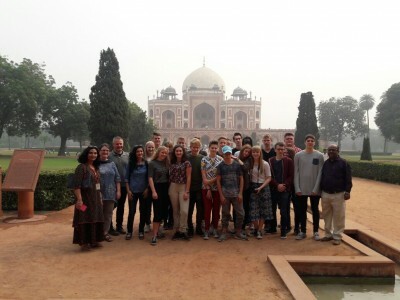 The partners in this exchange programme toured Delhi, Agra and Jaipur. The visitors got a taste and feel of yoga, music, art and even cooking classes. 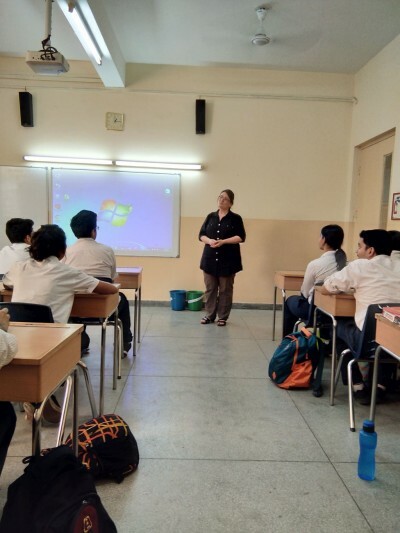 They attended classes; in fact, Dr. Senst conducted a highly interactive English class on the Shakespearean sonnet and observed a poetry class too. 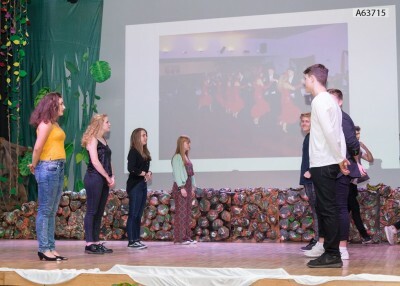 At a spectacular finale, the high tea, our German guests presented songs, the slow waltz and vivid vignettes on their country, city and experiences. 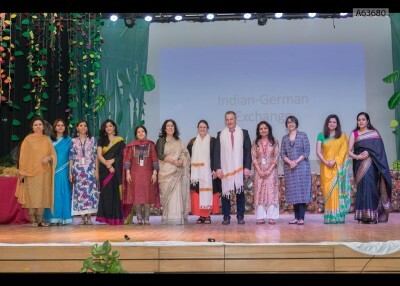 Watch this space for the next chapter – when the Indian group flies to Germany in June 2018! 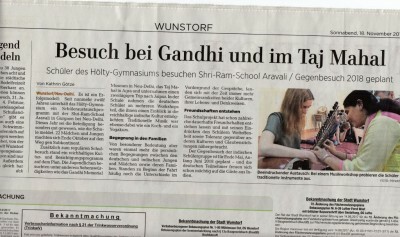 Wunstorf/New-Delhi. 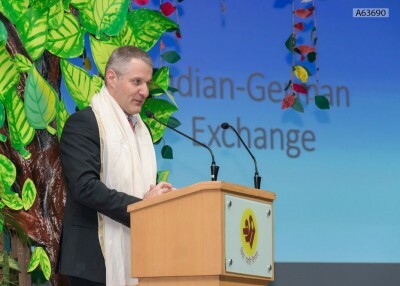 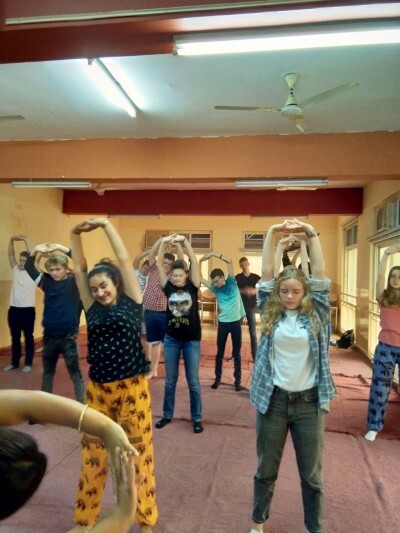 It has become a story of success: the student exchange between the Hölty-Gymnasium and The Shri Ram School Aravali in Gurgaon is celebrating its 12th return. 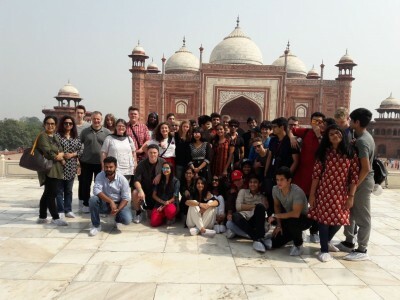 In October 22 Hölty-students travelled to the subcontinent. Apart from attending classes the students were also offered an insight into India’s rich cultural heritage by visiting famous sights like the Gandhi Memorial Museum in New Delhi, the Taj Mahal in Agra or by going on a two-day trip to Jaipur. 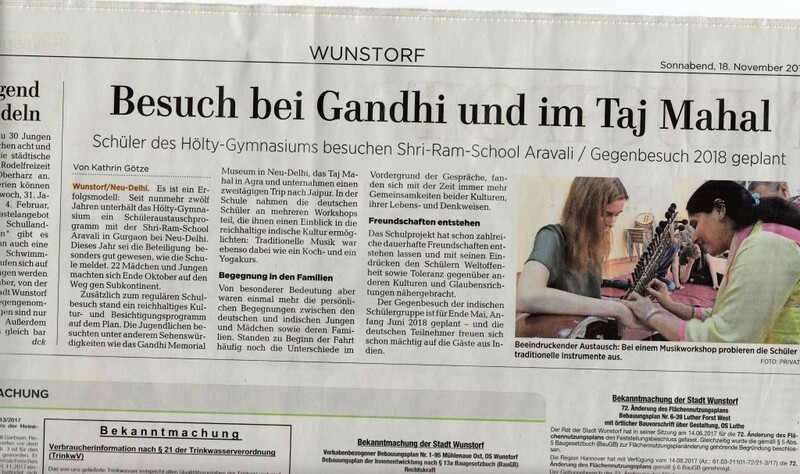 Workshops in school completed the picture by introducing the students to traditional music, yoga and Indian food. Most important, however, have been the personal relationships between the German students and their Indian host families, which have led to a deeper understanding for the respective cultures and convictions. Through the past 12 years, numerous friendships have been established across cultural boundaries and have taught students tolerance towards different cultures and beliefs. The Indian students are eagerly awaited by their German partners, who are longing for summer to come and the return visit to begin.